It’s a great time to be craving Chinese food! Get a FREE* side dish on every order of selected mains from all restaurants under CHINESE WEEK on GrabFood. 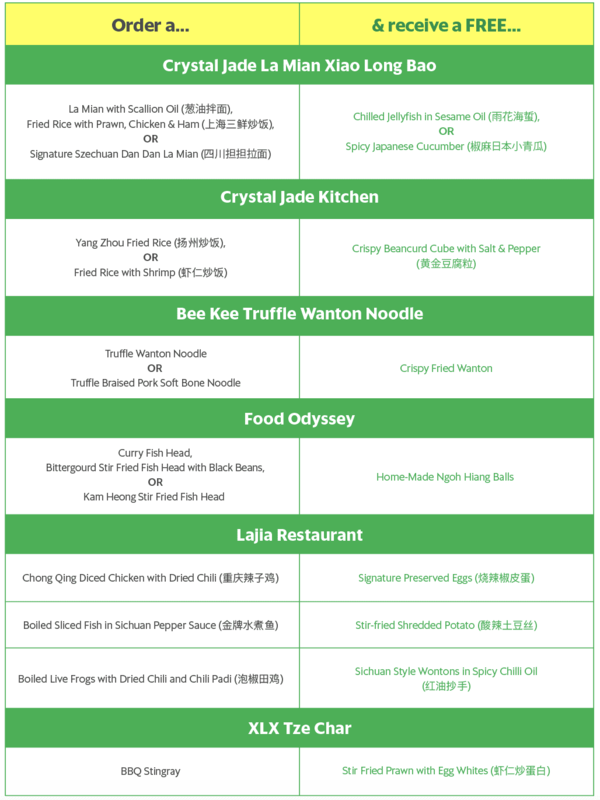 Simply place your order this 20 Sep – 4 Oct with meals under the ‘Chinese Week’ tab in the restaurant’s Full Menu. 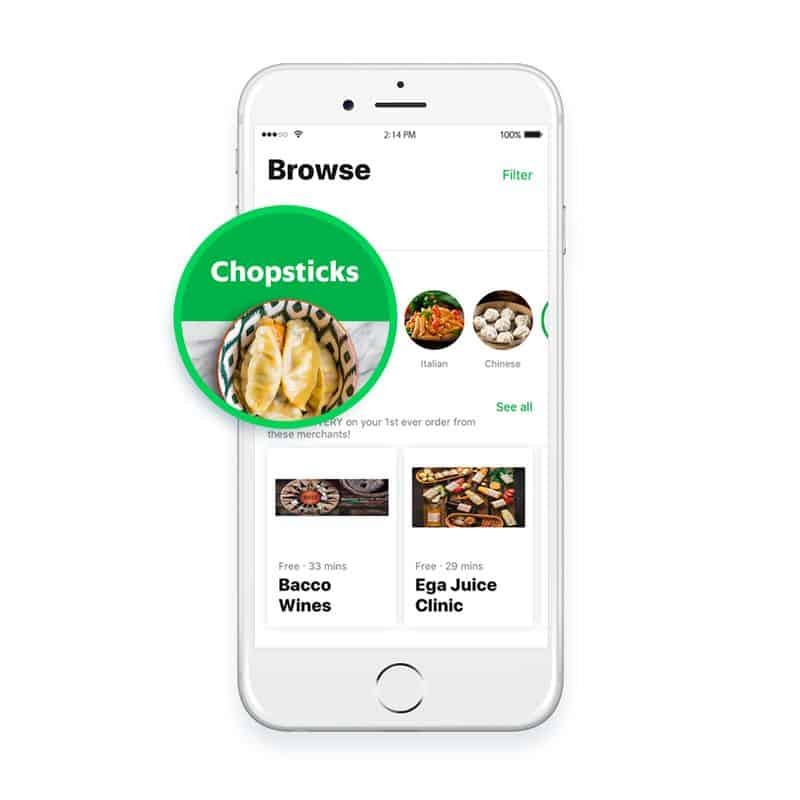 Plus, use the promo code CHOPSTICKS to enjoy FREE delivery. No minimum order needed! Complimentary side dishes are only applicable to orders placed with meals listed under the restaurant’s ‘Chinese Week’ tab under their Full Menu. *CHOPSTICKS promo code entitles user to all-day free delivery under the Chinese Week Category and is available only from 20 September to 4 October 2018. *CHOPSTICKS promo code has limited redemptions available. A successful redemption is only made upon checkout. Any promo code applied without checkout does not guarantee a redemption in the future.